01342823521 Krijg een telefoonnummer Waarom dit telefoonnummer? Aldeia Restaurant is celebrating it's 10th year in 2016. If you have not yet dinned at Aldeia come and experienceour many dishes. Fresh fish good quality steaks mouth watering kebabs and traditional Portuguese dishes. 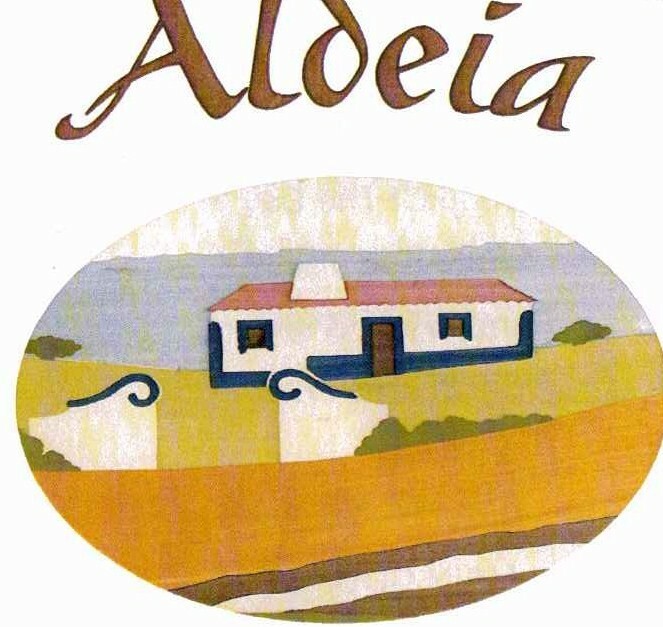 All our food is freshly prepared as you order.Aldeia is open every evening from 6pm. We also open Sunday lunchtimes for large private parties we can accommodate parties up to 50 people, minimum booking of 20 people for a private party.